Christmas is a perfect moment to pause, and rather than chasing your future goals, focus on what you already have. We tend to take things for granted, but the fact that you’re spending this time with your loved ones, that you have enough food for everybody, that you all gather in a safe and warm house – all these deserve your gratitude. In Poland we have a Christmas tradition to set the table for one extra person. For a stranger. For anybody who doesn’t have a place, food, or family to spend Christmas with. This tradition always reminds me to count my blessings. So if you haven’t yet started a gratitude practice, this is the perfect time! 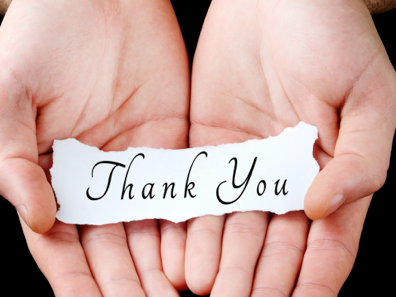 In the following video I’m sharing with you my 3-step formula for expressing gratitude. I’ve been practicing it for the last 3 years. 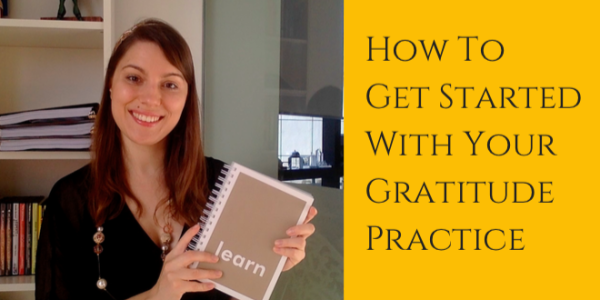 And if you’re wondering whether you should start expressing gratitude – then even more reasons to watch this video, as I’m also sharing the surprising benefits of this practicing. What’s the most amazing thing that happened in your life till now, that you’d like to express gratitude for?